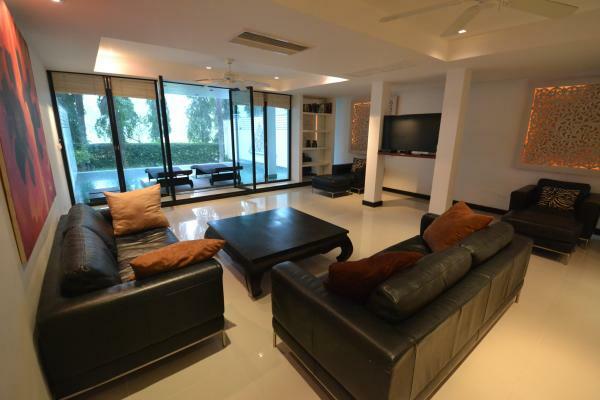 Living area 420 m2 - Land area: 640 m2. 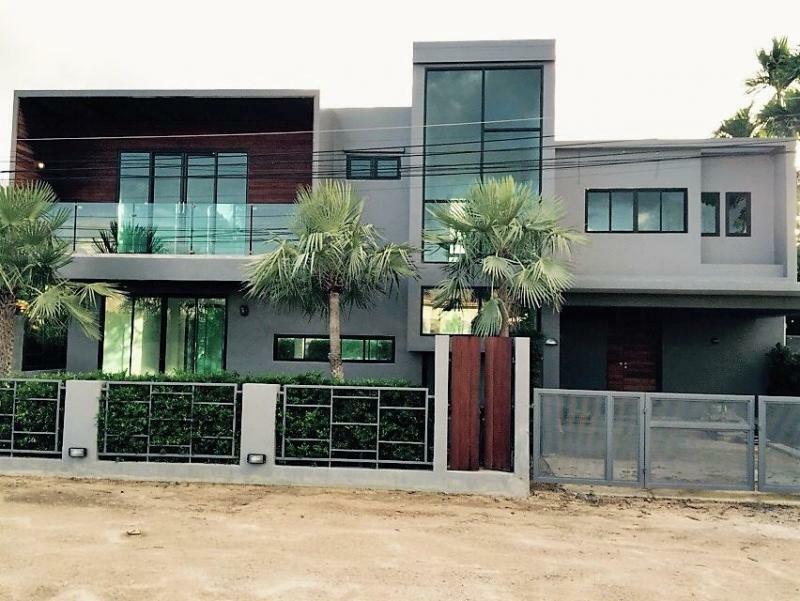 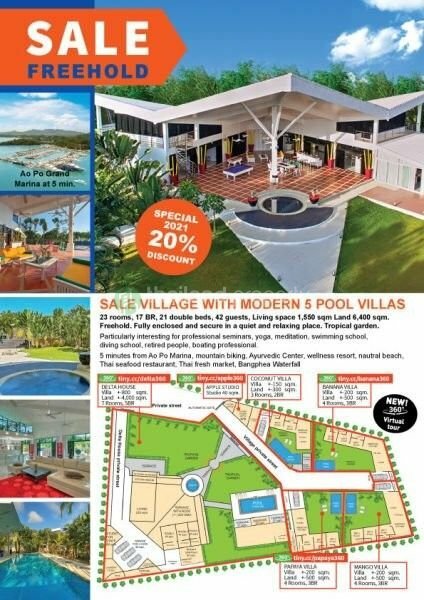 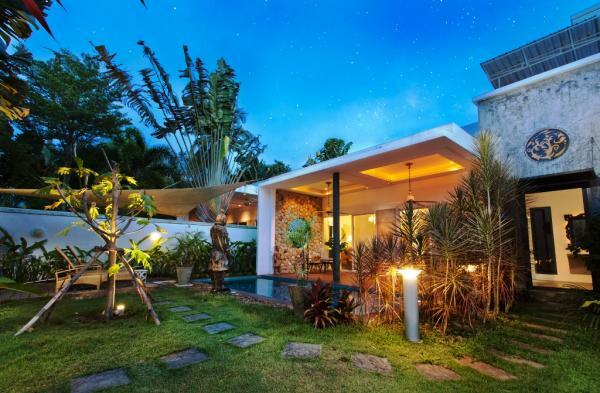 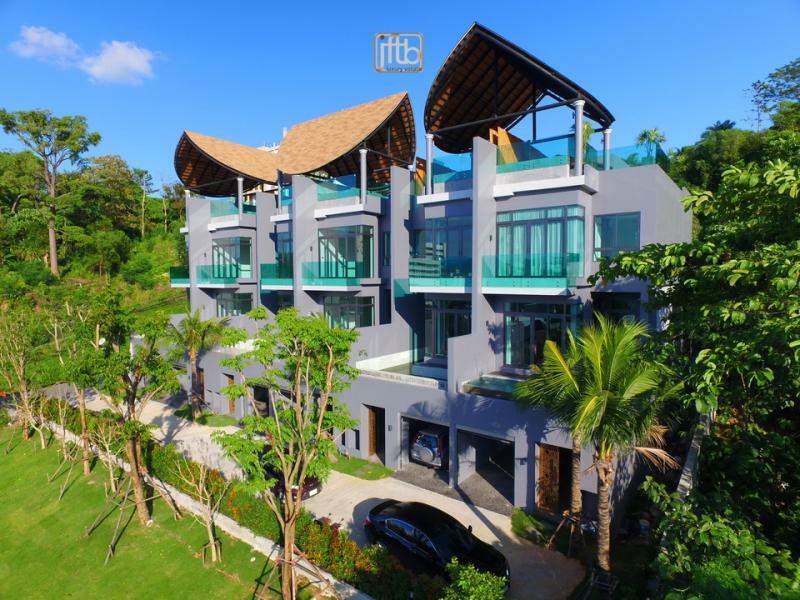 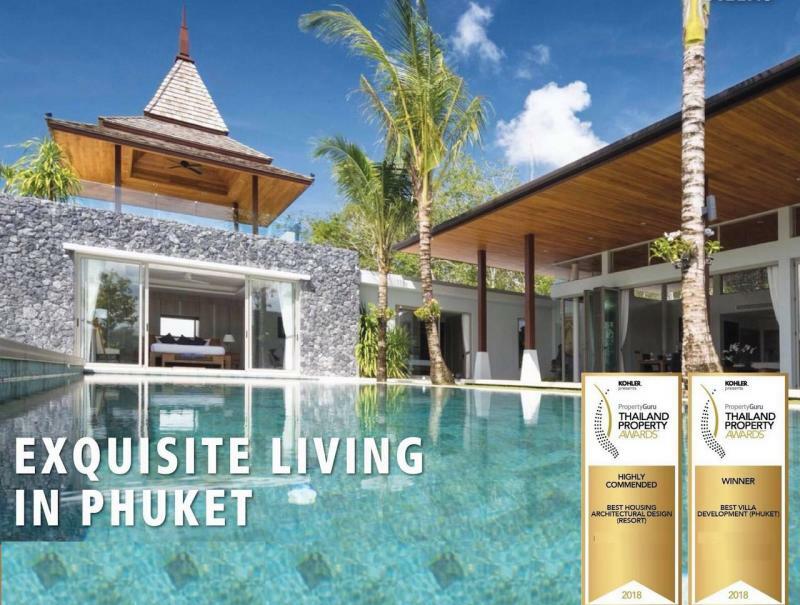 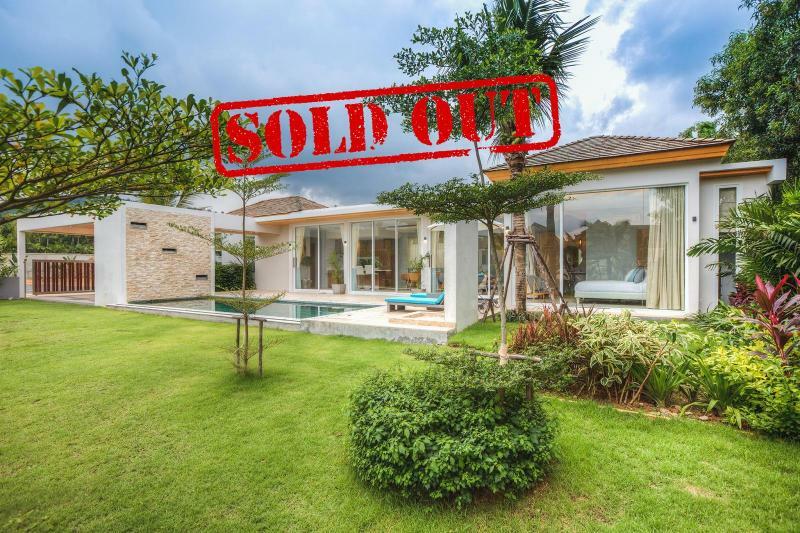 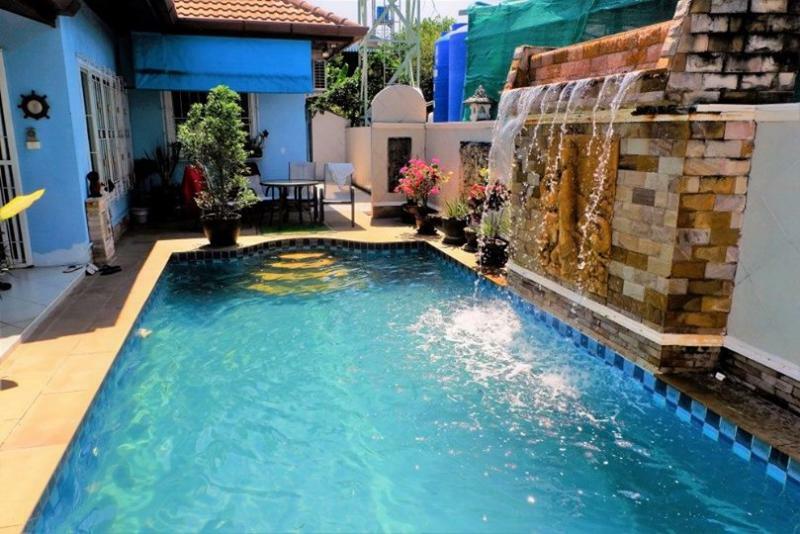 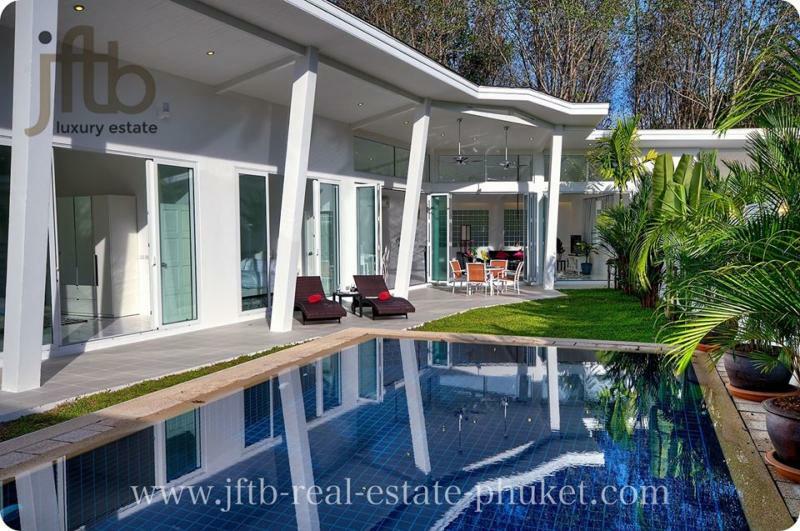 Looking for House rentals or Villas for sale in Phuket? Feel free to visit our list of Luxury villas to buy, for sale or for rent.